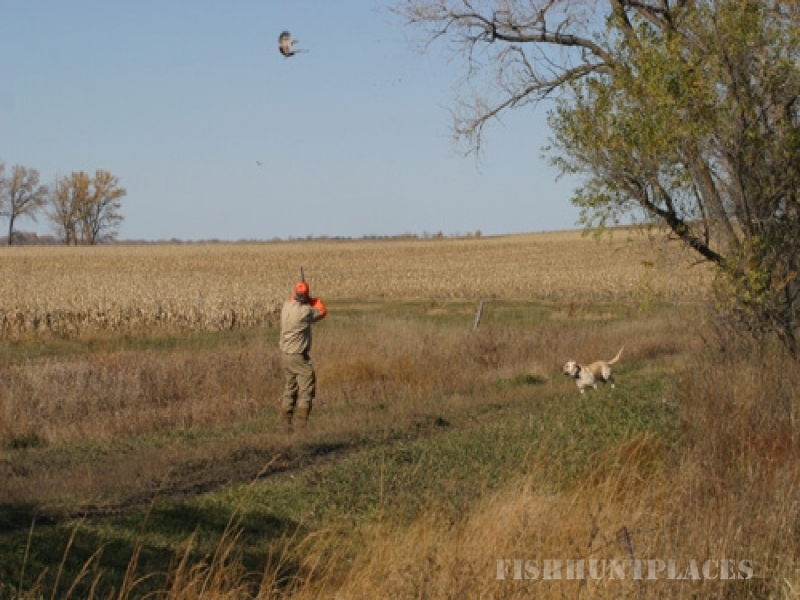 Zero in on the best pheasant hunting you will find anywhere. Bring your hunting dogs; they are always welcome. Our calendar is filling fast so please make your reservations ASAP. 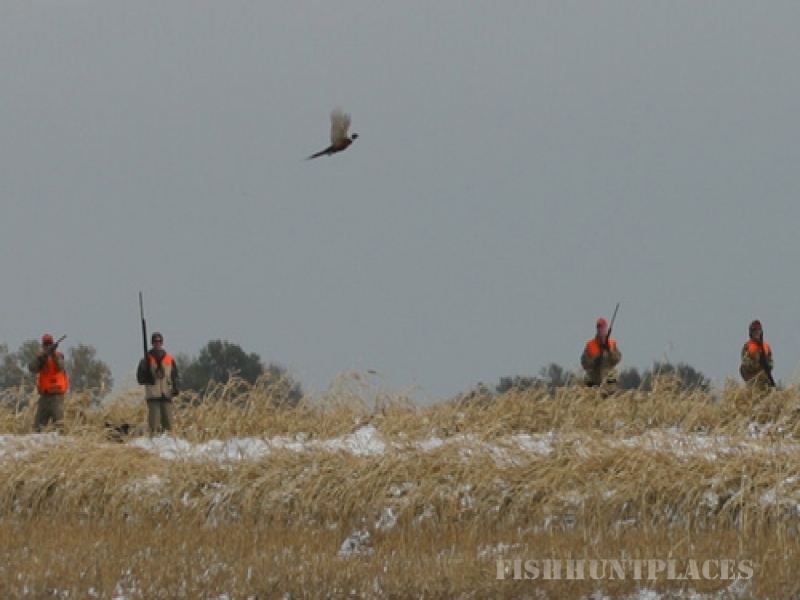 We offer pheasant hunting on our south central Tripp County South Dakota farm.